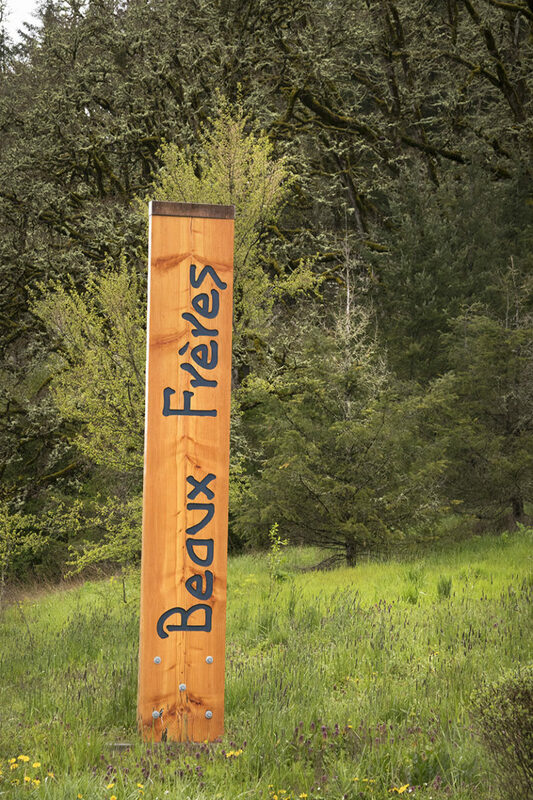 Founded in 1986 by “Beaux Frères” (i.e. 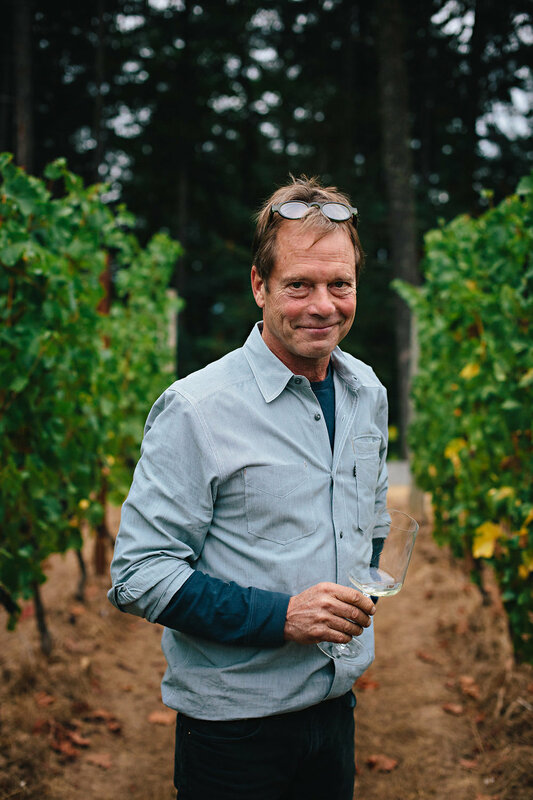 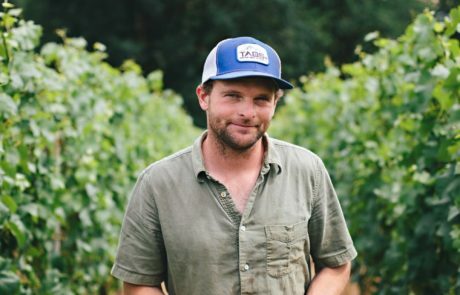 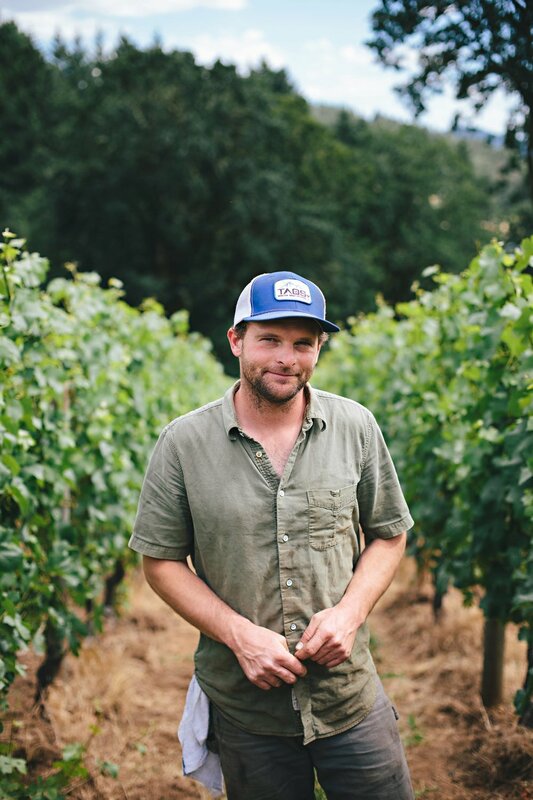 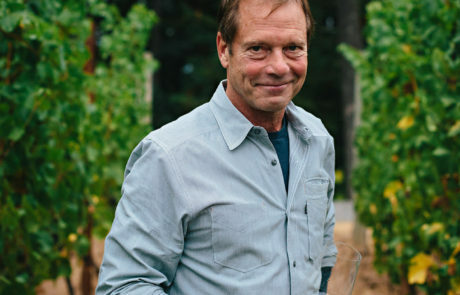 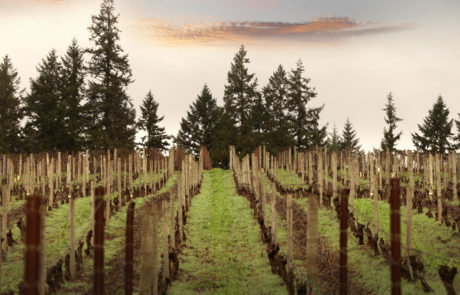 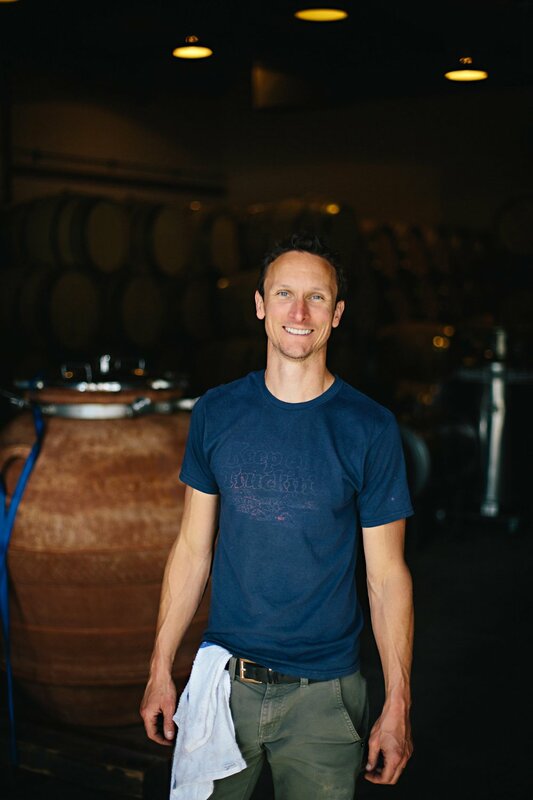 brothers-in-law) Michael G. Etzel and wine critic Robert M. Parker, the Beaux Frères winery is located on an 88-acre farm in the most prestigious terroirs of Willamette Valley. 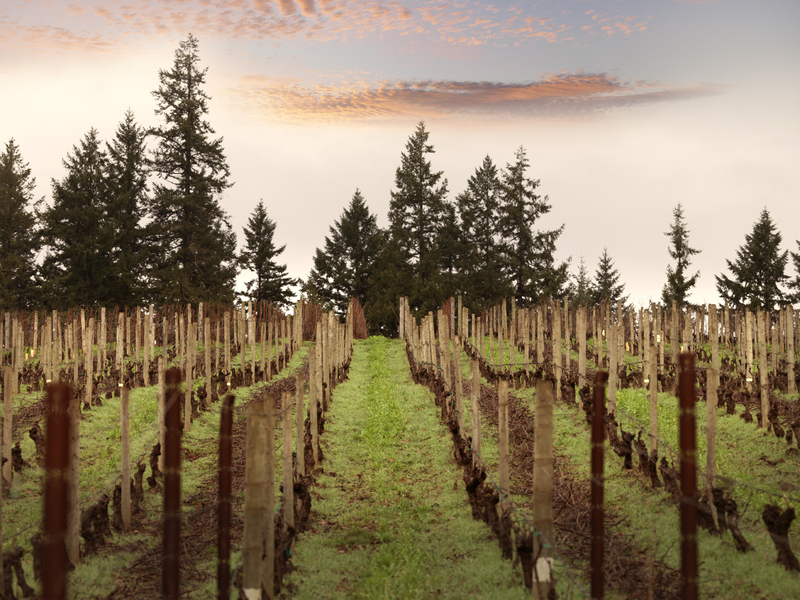 Using biodynamic and organic practices, as well as non-manipulative, uncompromising methods Beaux Frères crafts the most natural and authentic wines. 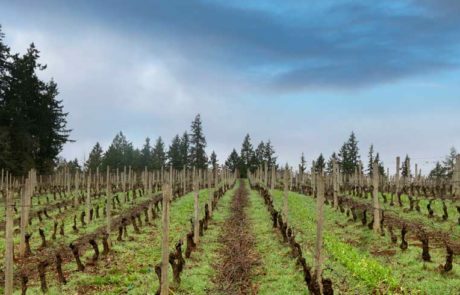 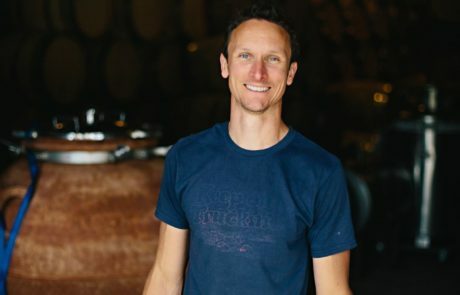 The Henriot Family acquired the Beaux Frères winery in April of 2017.